My latest life upgrade is about becoming mega rich. So rich that I can enjoy all of the wonders and joys of the world, I can treat my friends and family to everything I’ve ever wanted to give them and donate large sums to charity. Now even as I have written that sentence, I deleted it twice before I decided it’s fine to write. Why is that…? Every now and then I feel like a snake shedding it’s skin. Life tends to feel tight and heavy the weeks before my new self appears and then there is a light bulb moment which allows the old to fall away and the new to find itself and shine. My latest life upgrade is about becoming mega rich. So rich that I can enjoy all of the wonders and joys of the world, I can treat my friends and family to everything I’ve ever wanted to give them and donate large sums to charity. Now even as I have written that sentence, I deleted it twice before I decided it’s fine to write. Why is that…? Because there is a societal belief that saying you want to be rich is crass, greedy and selfish or if we do allow ourselves to say it, it’s more of a wish that holds no drive because we don’t really believe it will happen to us. Well, that all just fell away with my latest new becomings and it occurred to me that in this area of my life, I have not been using my usual system for success. Fill myself up with knowledge and mimic those that are already doing it well. So many of us desire to have more money, yet how many of us have actually ever pick up a book that teaches you how to become rich and is written by someone who is already rich? The belief that it will never be you can be so strong that you don’t even think that these books are for you. 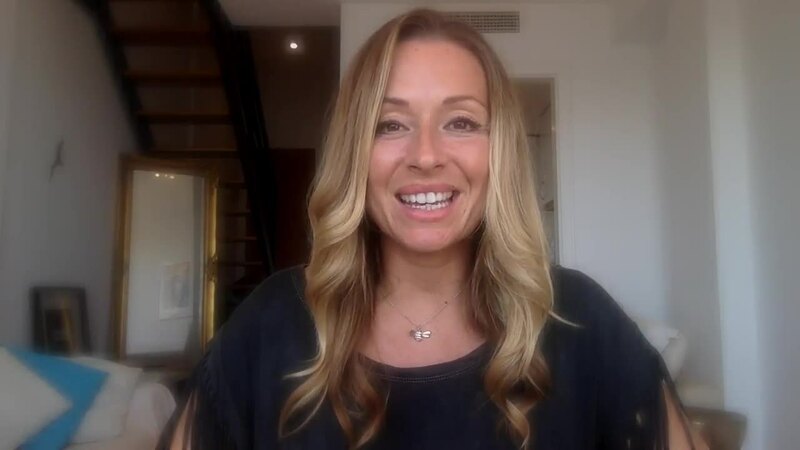 In this video I share 7 books I am reading right now about becoming rich to help me uncover more of my own limiting beliefs so that I can give what I desire to myself, to the world and to the people I love. I’ll help you explore and discover more of what makes you happy. Through my six-step Life Cleanse process you will answer the important question, “What will make me truly happy?” You will create a vision and plan for your life that is bigger than you ever thought possible, that will take your life from bronze (or maybe even silver) to gold.